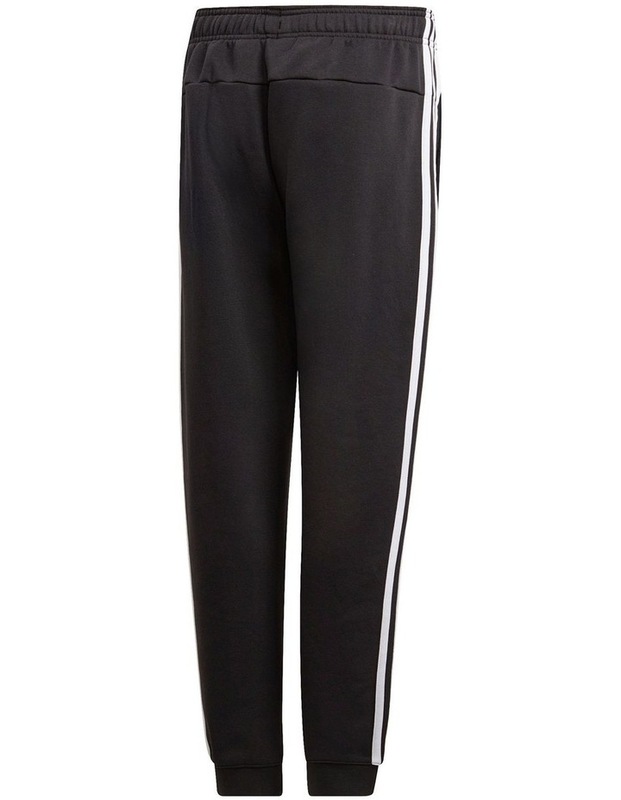 Show off athletic style before and after practice. 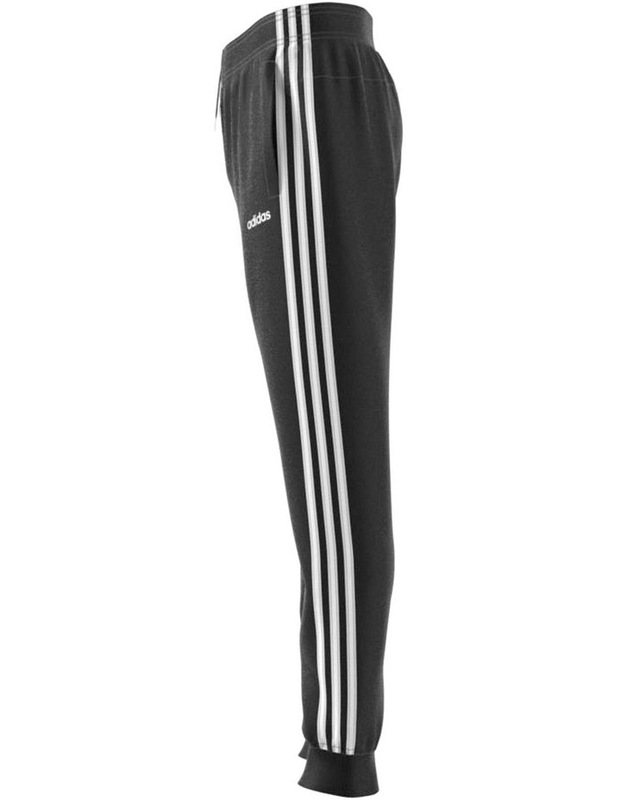 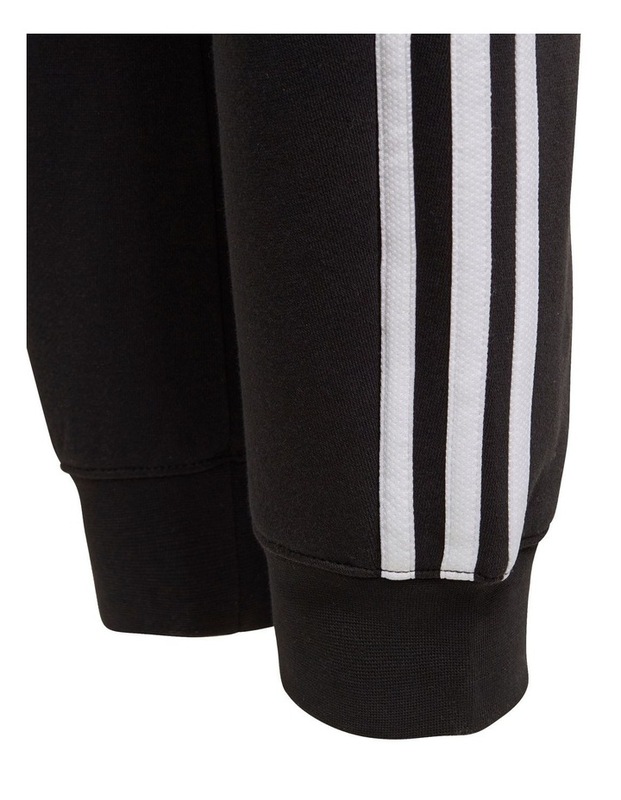 Iconic 3-Stripes run down the legs of these juniors' pants for an authentic look. 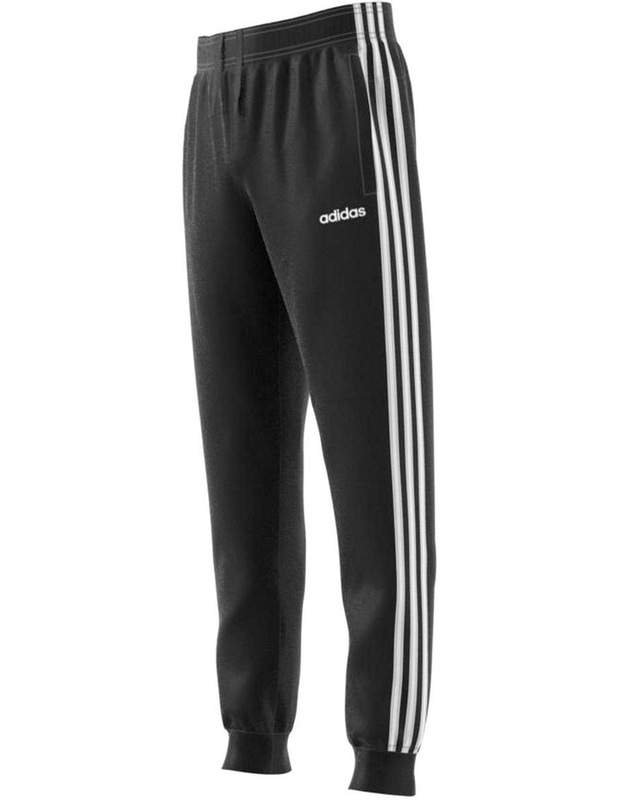 They're made of fleece for a soft, warm feel.